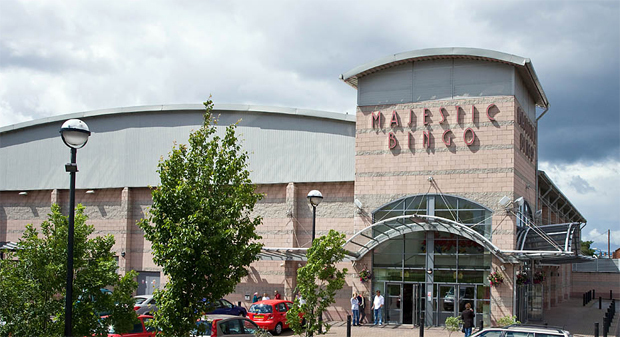 Majestic Bingo is a friendly and fun place to visit and offers big cash prizes to be won to all customers, there is a heated outdoor smoking area, two licensed bars which offer a wide variety of drinks. There is a cafe located in the Majestic which offers mouth watering home cooked meals and full disabled facilites. There are many amusement and gaming machines for customers to play on.